Yoga is a form of exercise that involves breath control, simple meditation and various bodily positions. 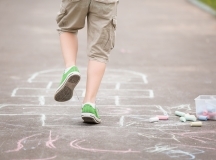 Although it’s become increasingly popular among adults, it has also become a healthy practice for children as well. 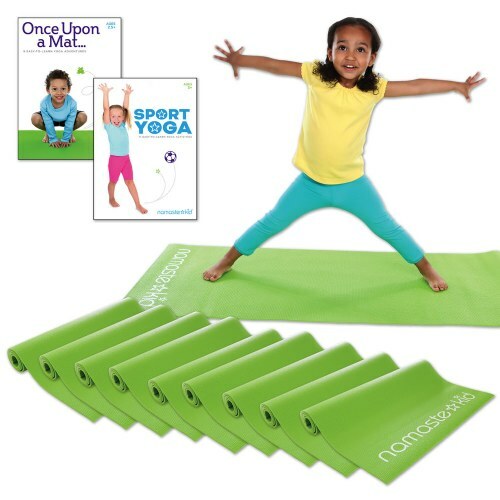 In fact, more than 3% of U.S. children (1.7 million) practice yoga. And that number is expected to increase as growing research shows the social and emotional benefits yoga provides. Educators are also taking notice as more yoga programs and curricula are being implemented in classrooms and after school programs across the country. And with simple, kid-friendly yoga activities, you too can use yoga to foster key social-emotional skills in your students. One of the main goals of yoga is to get students out of their heads and into their bodies. Yoga is designed to help students understand what is happening in their bodies and how that affects what they’re feeling and thinking. 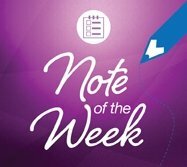 And this increased self-awareness helps them make decisions and take actions that benefit themselves and those around them. Self-confidence equips students with the skills to try new challenges, cope with mistakes and try again. Yoga harnesses these skills through various poses and stretches. As they practice regularly, students will challenge themselves to perfect each pose and hold it for the designated amount of time. As they progress, they feel stronger, more capable and more confident in their abilities. Many students today have short attention spans and are easily distracted. Thankfully, yoga can help. Practicing yoga teaches students to be present in the moment by focusing their attention on their breath, the movement and challenging poses. As a result, their concentration and focus improves. Even more, a recent study found that just one 20-minute yoga session can help students focus better, process information quickly and learn and retain pieces of information more effectively. Your students can and do experience stress, and yoga is one way to combat it. A 2017 study found that yoga may help manage stress and reduce anxiety among elementary school students. 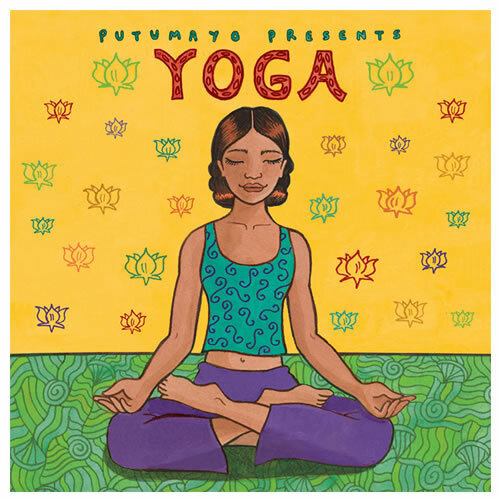 Yoga naturally promotes relaxation. 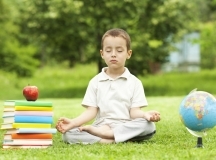 And through breath and awareness, it teaches students to step back and respond to stress in a calm, thoughtful manner. Yoga is a structured exercise that requires students to follow instructions. And through the various breathing exercises and poses, yoga helps students feel in control of their bodies. When combined with mindfulness, yoga may reduce impulsivity, increase patience and improve attention span. 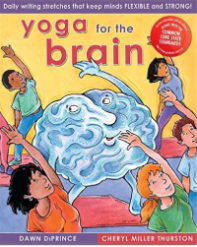 Yoga is a great social-emotional learning tool for students. 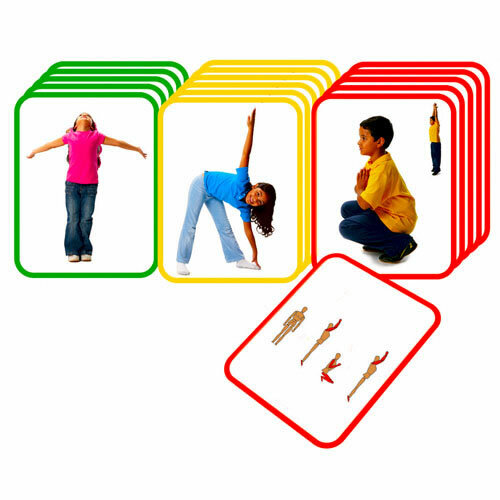 Are you ready to incorporate yoga into your after school program? 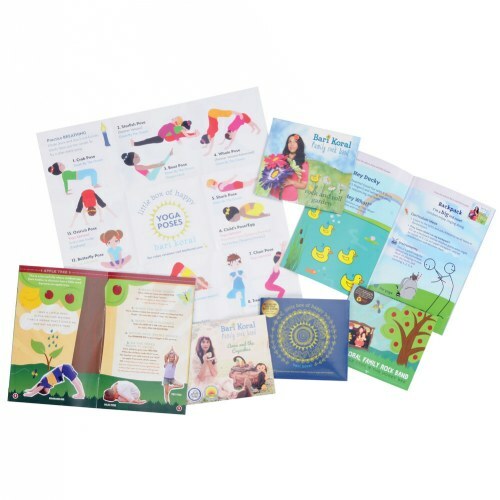 We have a number of resources to help you get started, like yoga mats, a yoga CD with a collection of soothing songs and yoga cards featuring different poses and stretches.